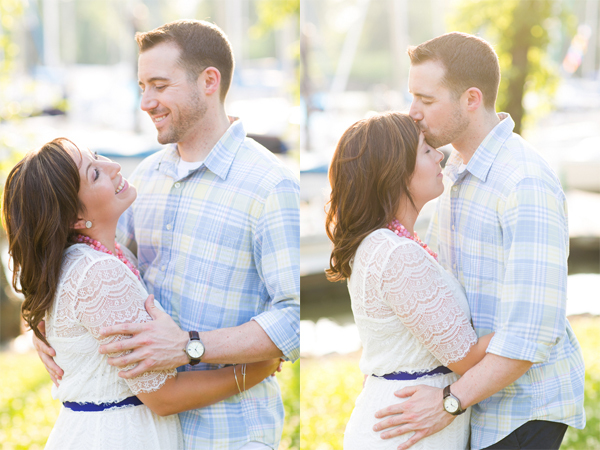 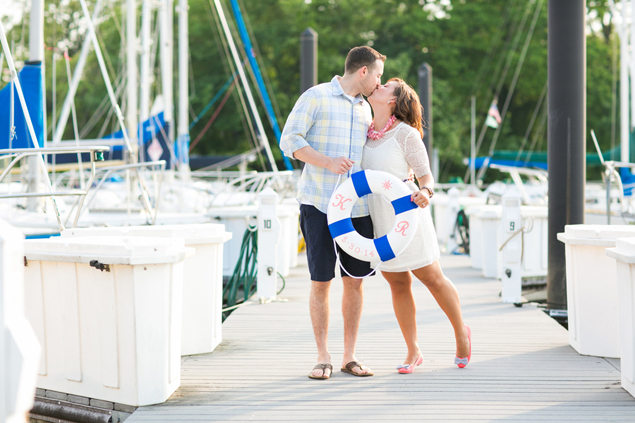 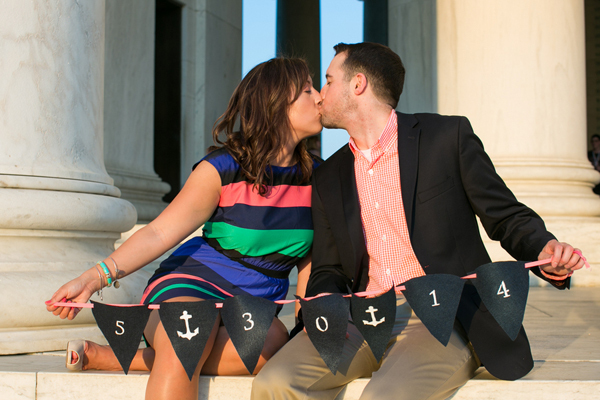 After an Annapolis proposal, this couple returned to the waterfront for a nautical photo shoot. 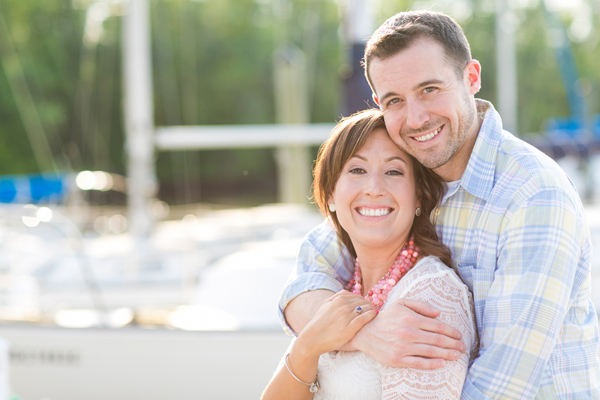 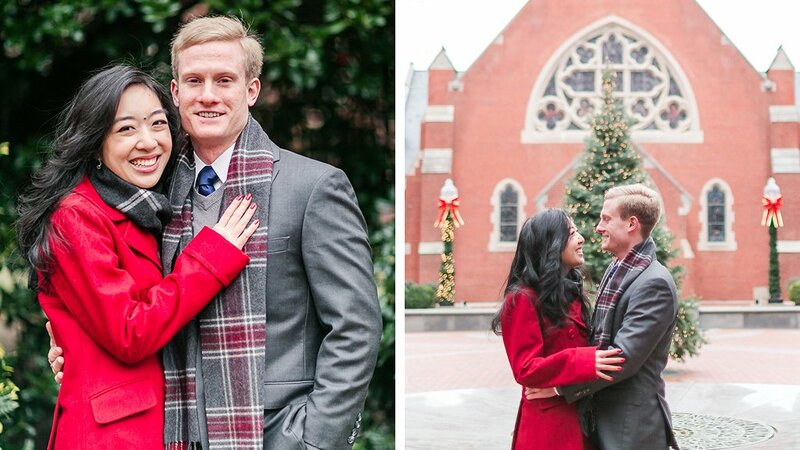 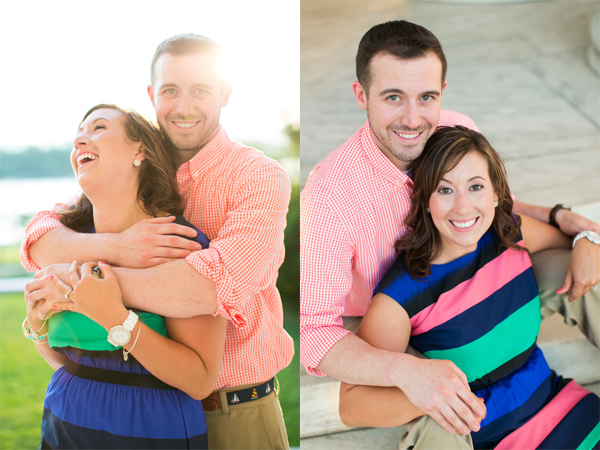 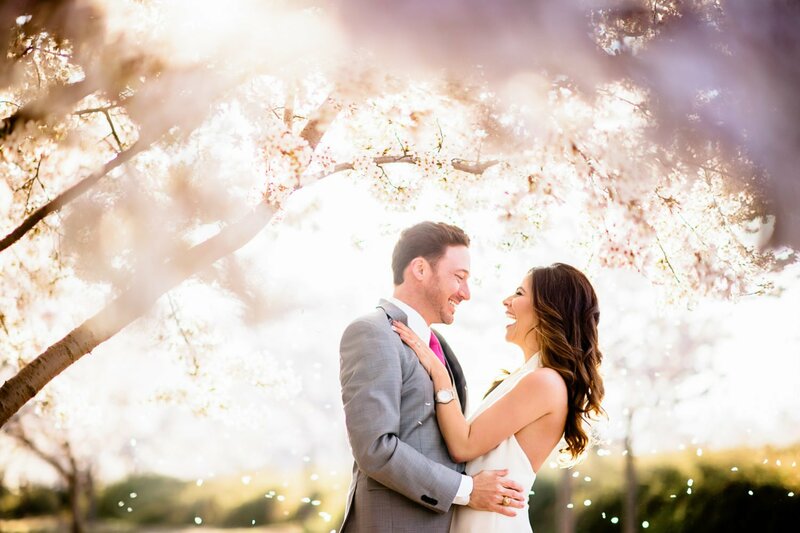 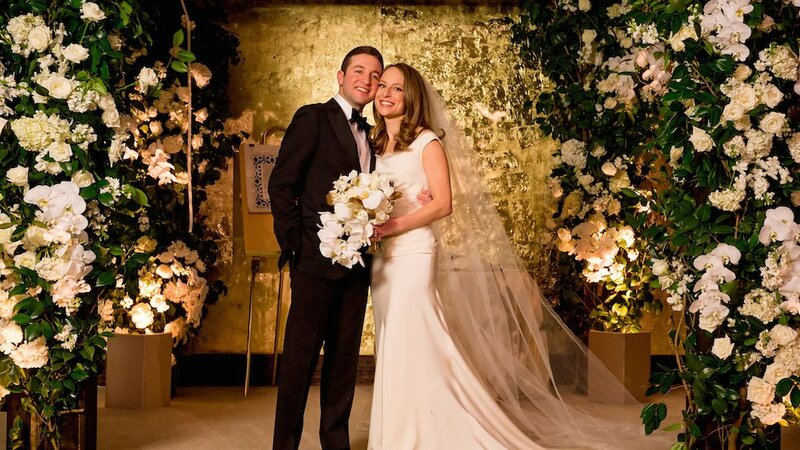 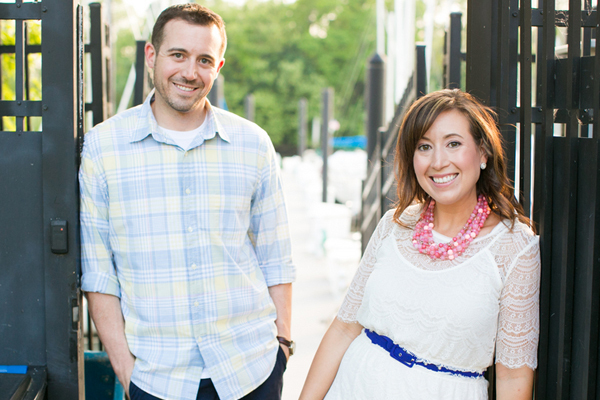 Katie and Ryan are set to marry in Edgewater, Maryland, on May 30, 2014. 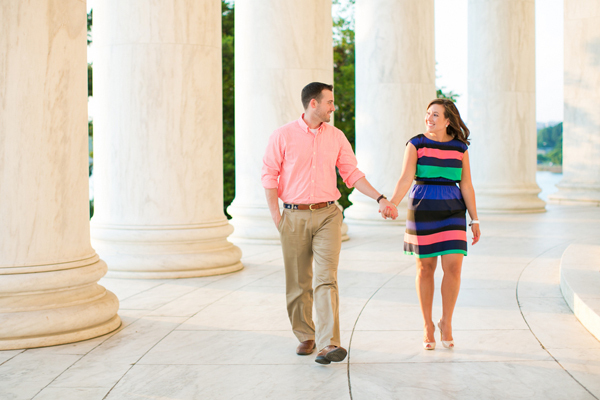 All photographs by TPoz Photography. 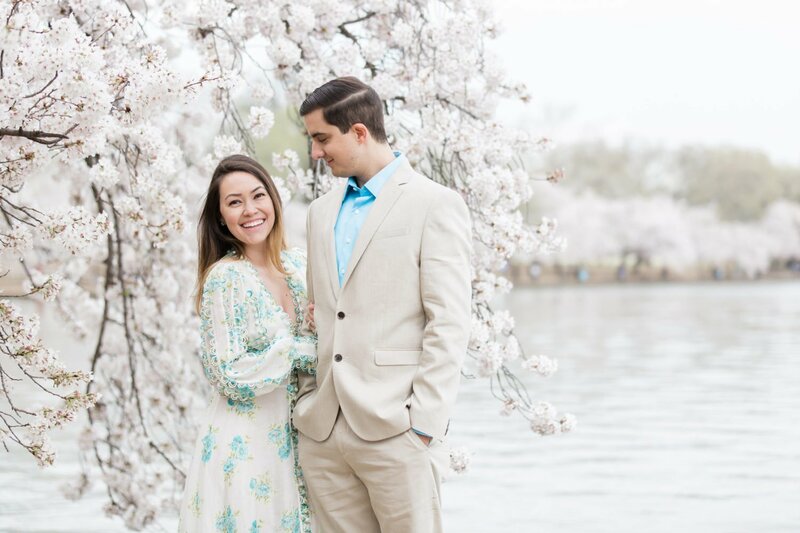 “I hope he buys the next pitcher,” says Katelyn Rowe, a Department of Justice case analyst, of her first thought when meeting Ryan Gallucci, who was introduced to her by a mutual friend at Dr. Dremo’s while he was visiting Washington for a job interview. 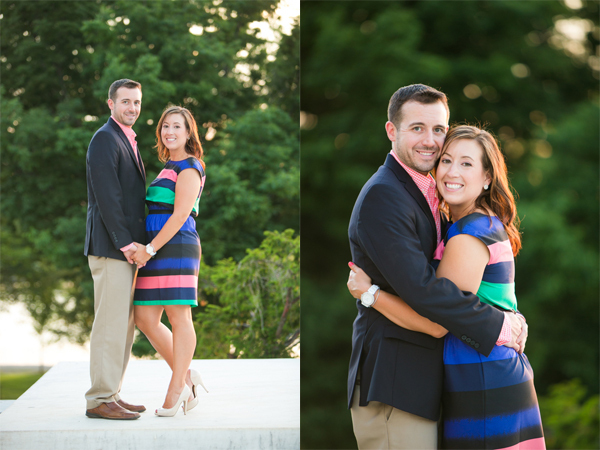 He in turn thought that she was “really loud and outgoing,” and they quickly became friends. 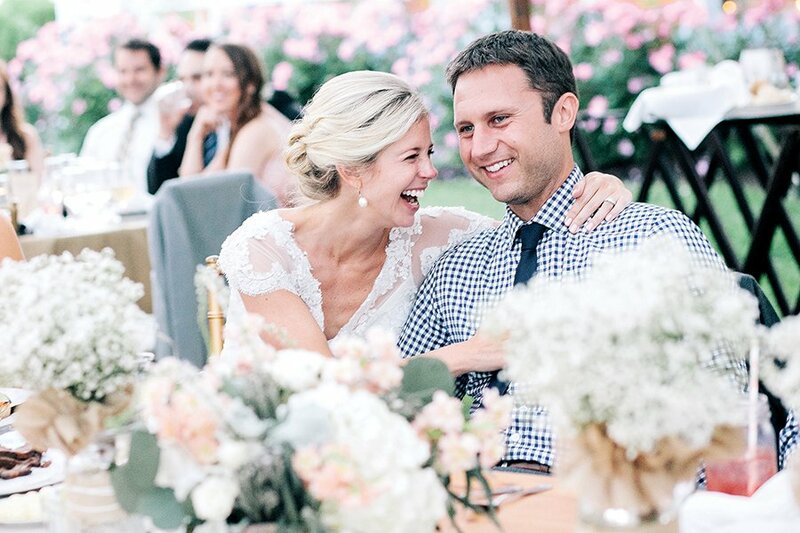 Several years later, Katie mentioned how much she missed New England’s food, and Ryan seized the opportunity to invite her over to cook a lobster steam pot as their official first date. 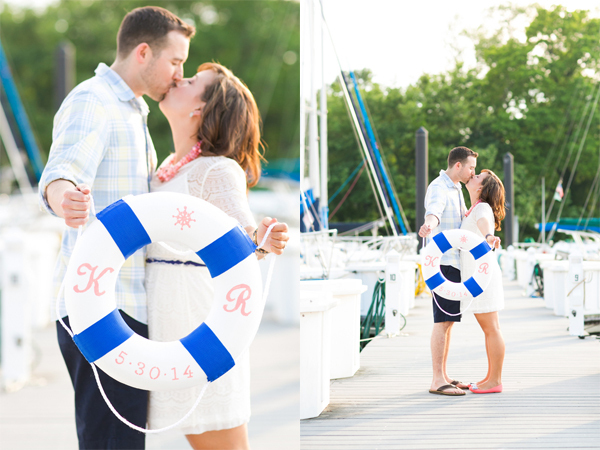 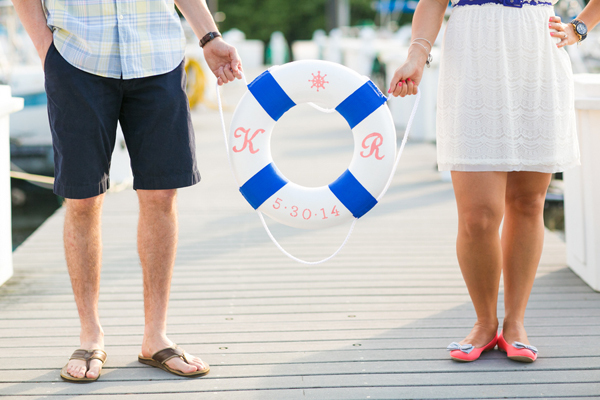 Katie and Ryan, who are set to marry in Edgewater, Maryland, on May 30, 2014, returned to the water for their engagement session with TPoz Photography. 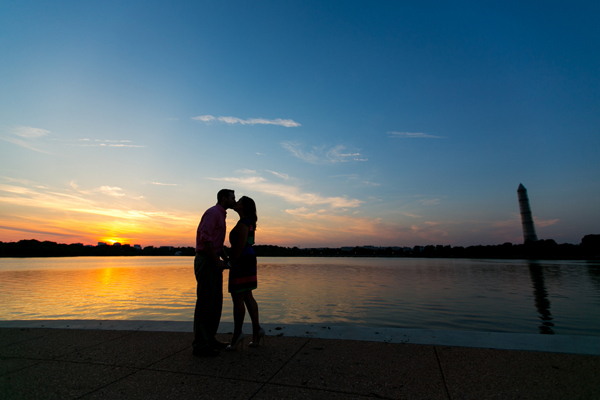 Would you like to see your engagement session or wedding on our blog? 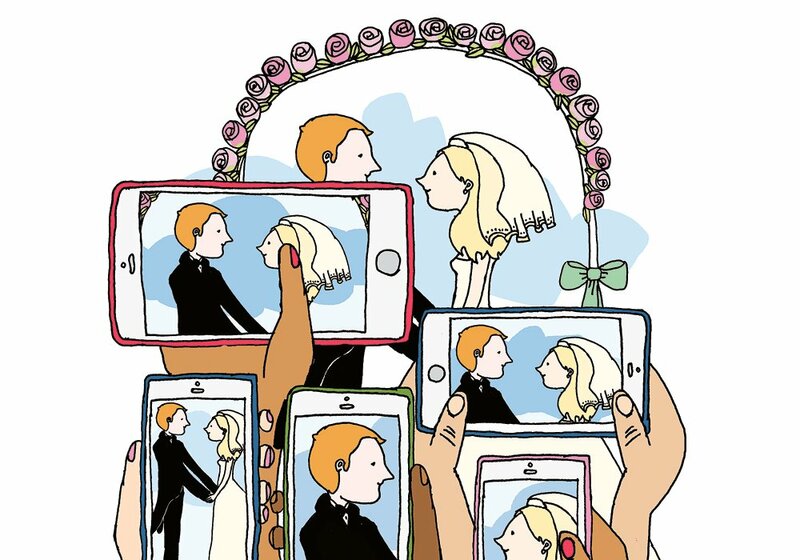 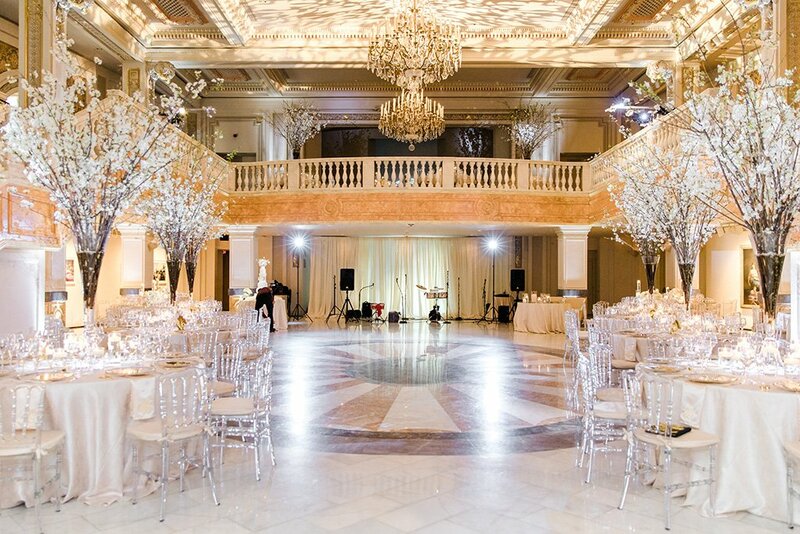 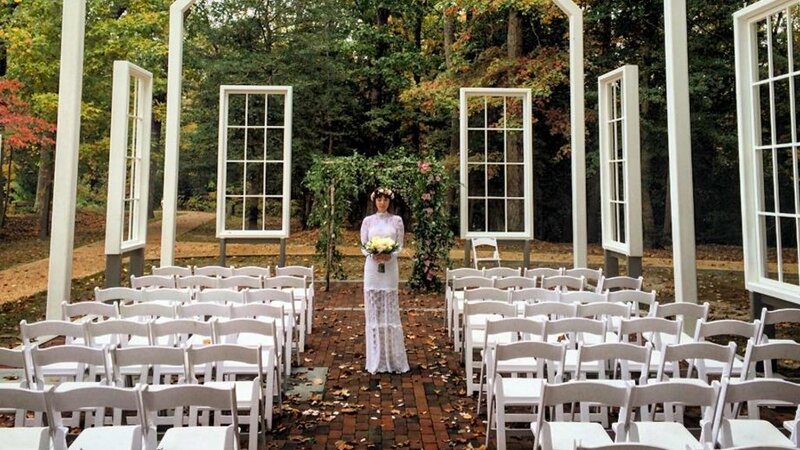 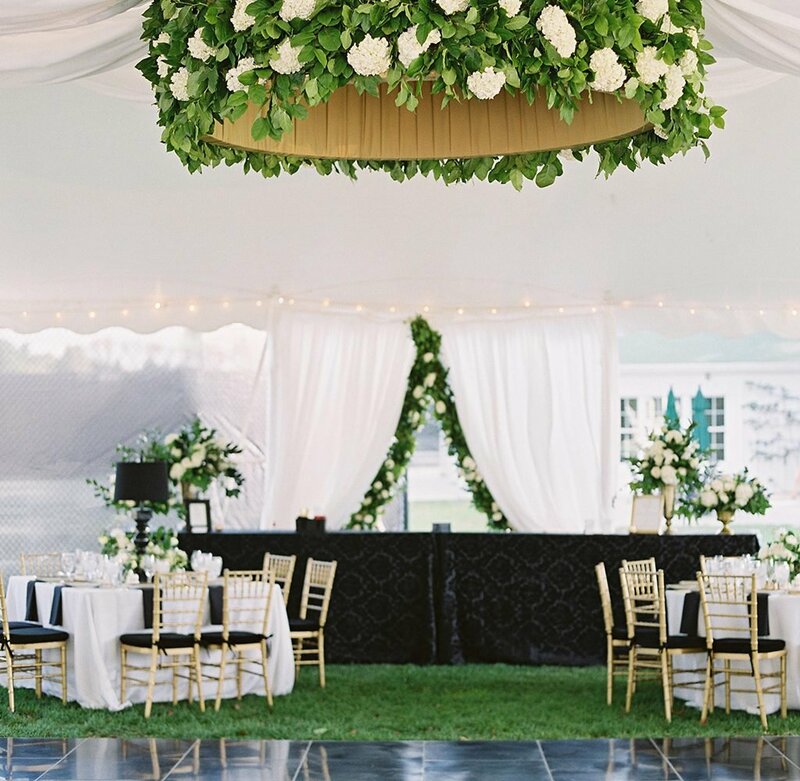 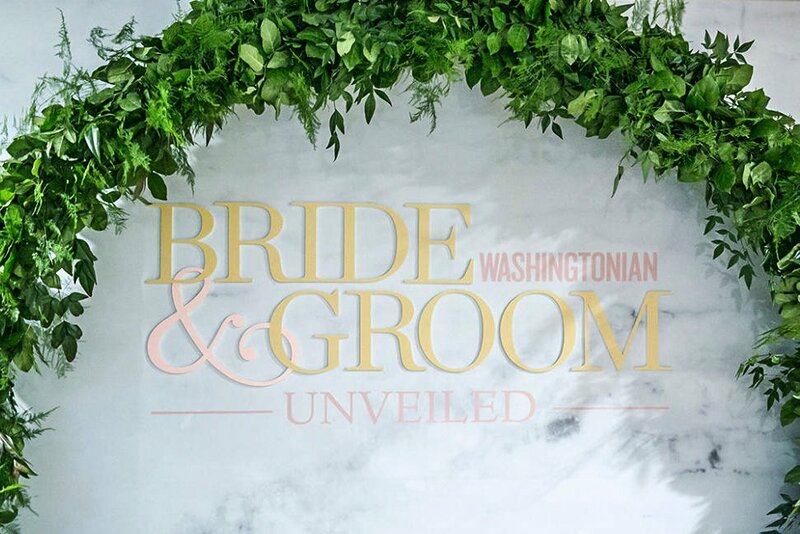 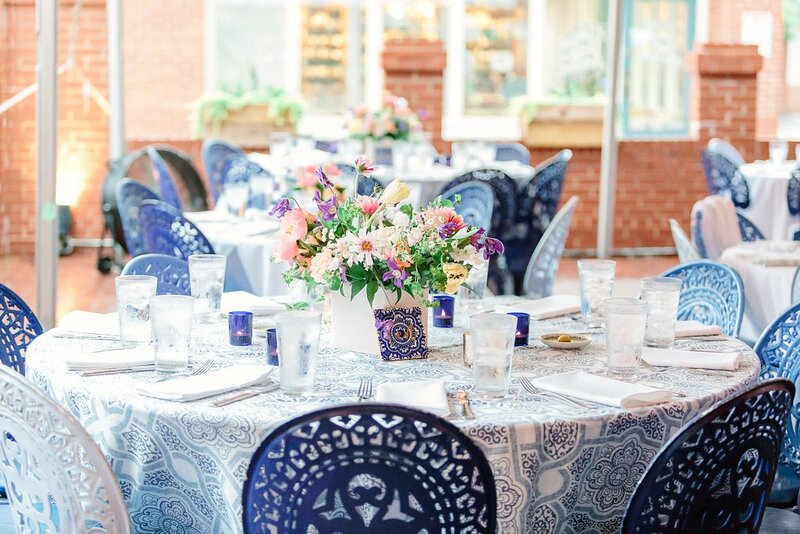 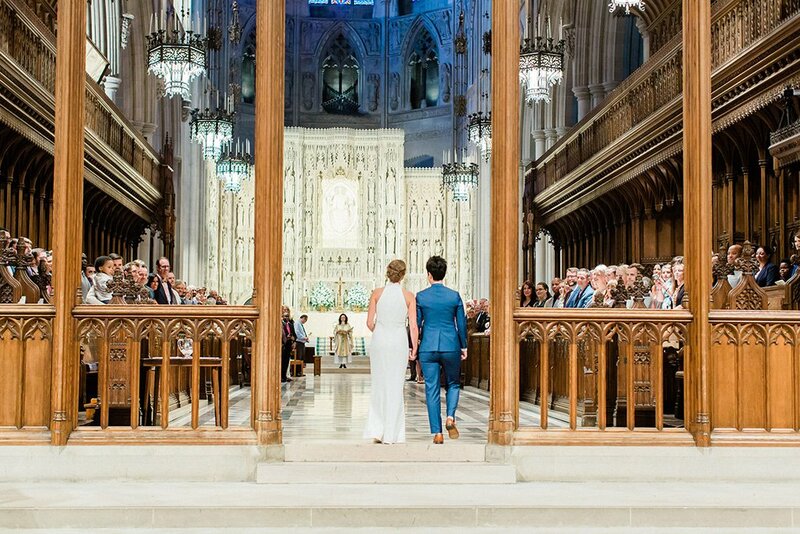 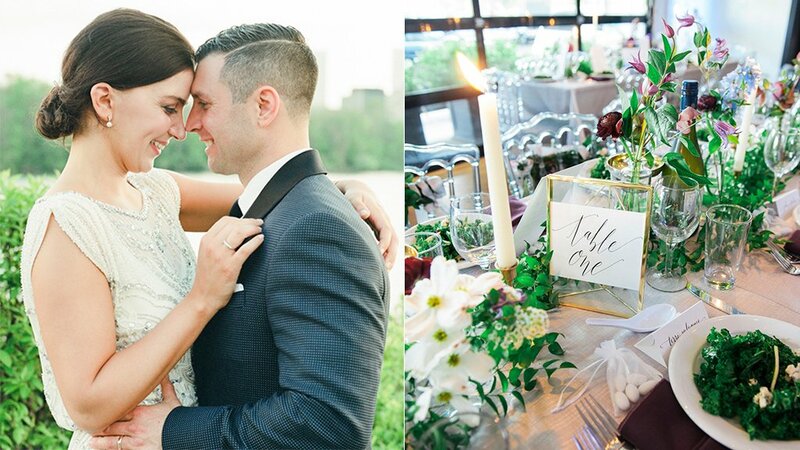 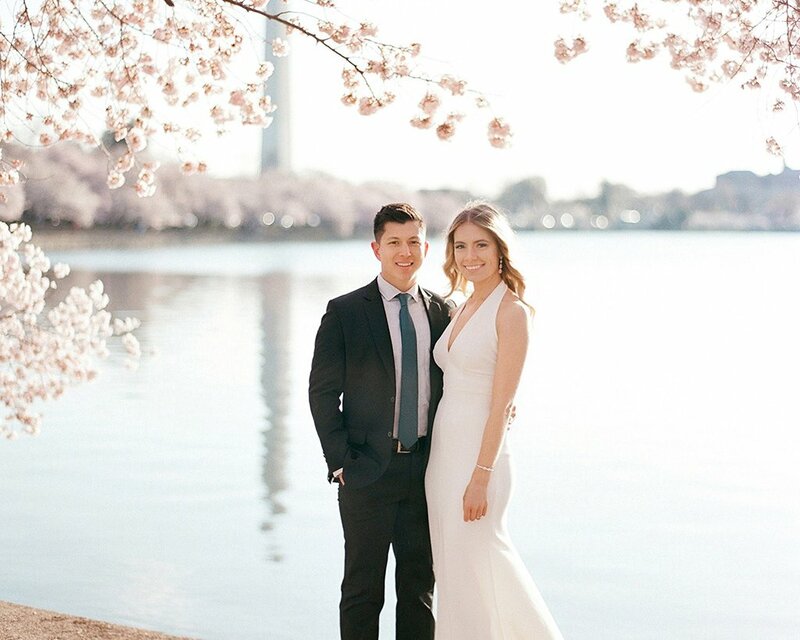 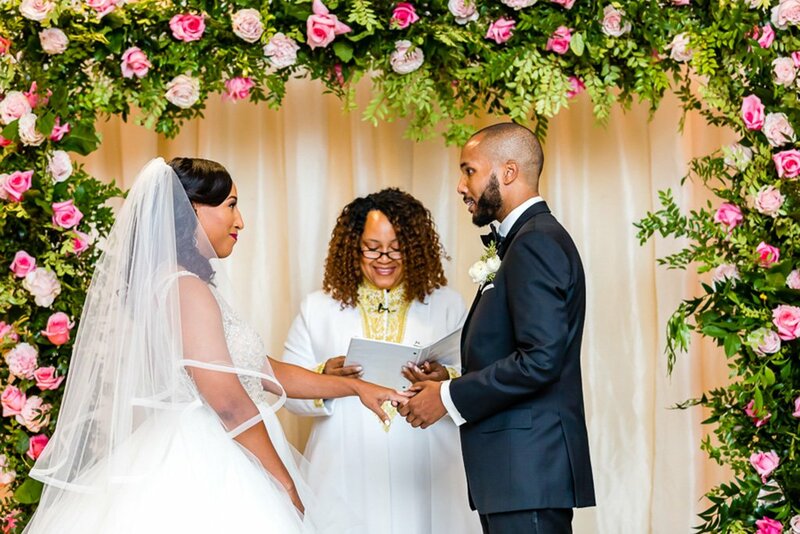 E-mail us at realweddings@washingtonian.com for a chance to be featured.